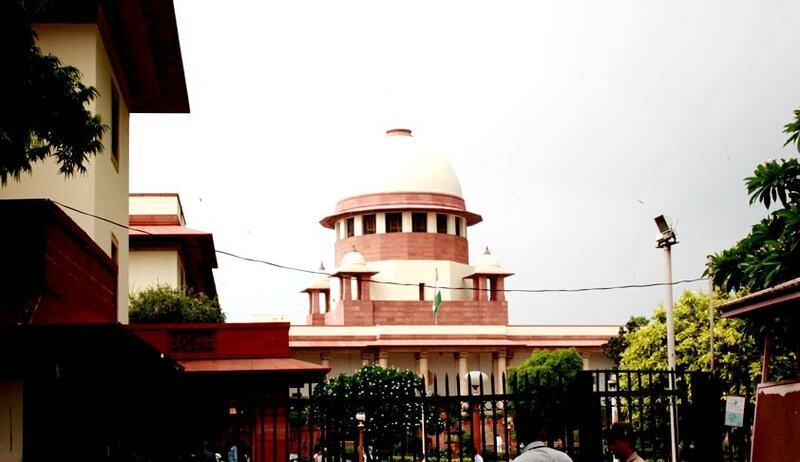 The Apex Court has set aside imposition of costs on a person by Delhi High Court as a condition to quash criminal proceedings against him, which was an outcome of a matrimonial dispute between him and his wife. A Husband had approached Delhi High Court seeking quashing of FIR against him alleging offences under Sections 325/324/323/34 of the IPC, on the ground that it is an outcome of a matrimonial dispute between him and his wife which stands settled between the parties in terms of settlement recorded in the petition for dissolution of marriage by mutual consent. The High Court quashed the FIR and criminal proceedings against him subject to payment of cost of Rs.50, 000/- to be borne by husband to be deposited in the Prime Minister's Relief Fund. Challenging this imposition of costs, the Husband approached the Apex Court.